A beautiful fall day in October in Lincolnshire. What better way to spend it than at an apple festival in a tiny picturesque English village? These little festivals are often called fetes here in England. Very charming. As you might expect, there is often dancing, music and lots of great food and drink. And even cool lorries (that's trucks for all you Americans) for little boys to admire. But let's not forget the star player here, apples. 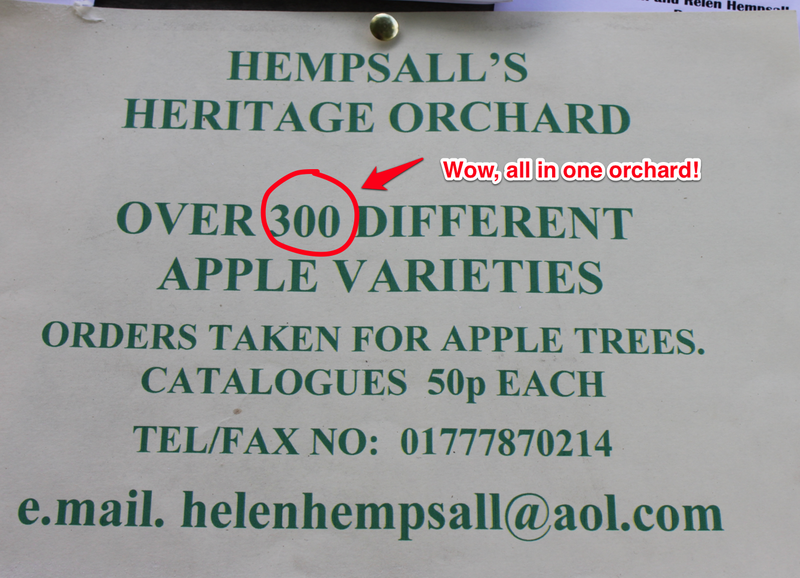 Three hundred varieties all in one orchard. 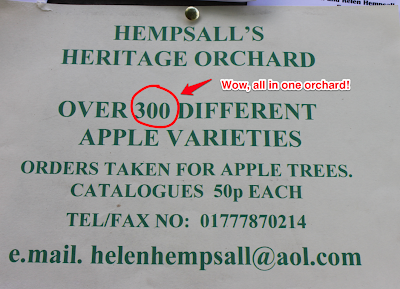 Yep, you heard me right, 300 varieties of apple all in one place. What other country besides England would understand the importance of preserving so much history in one little old place? I am impressed. Come along and pick a few with Tash, Cash and me. So many apples, so many choices... some choices were easier than others! We ran between the rows of apple trees. We picked and nibbled so many apples. We laughed and felt the sunshine on our faces in the apple scented air. What more could you ask for on an autumn day in England?